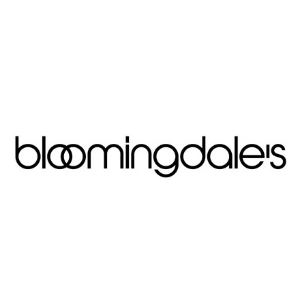 Bloomingdales offers $25 off every $100 private sale via coupon code PRIVATE . Shiseido Urban Environment Oil-Free UV Protector SPF 42 1 oz. Jo Malone Orange Blossom Cologne 1 oz. Lancome Advanced Génifique 3.38 oz.